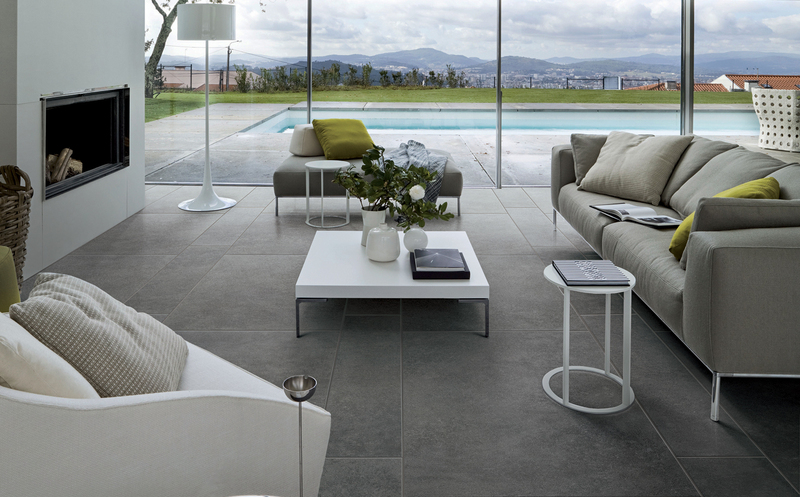 Surface Gallery introduces the Tecno Collection of large format Italian Porcelain tiles. Our new on-trend pallet of full bodied, rectified porcelain tiles. The Tecno range is designed to replicate a cement finish with the low maintenance benefits associated with porcelain tiles. A design collection with four colour variations, with a versatile surface that's perfect for homes and public spaces, including high traffic areas. With six formats in this range, it's easy to find the ideal size for every space. Click here for more informationon the Tecno collection.